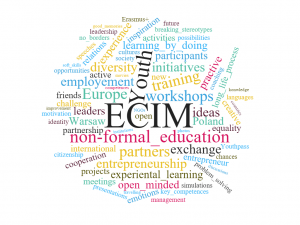 The European Center for Youth Initiatives is an entity created by active in the wider youth sector young people. Their activities are focused on the development of young people by promoting openness and activity and use of existing opportunities and possibilities, especially those provided by the European Union. – Stimulating creative thinking and the idea of development through facing and dealing with challenges. 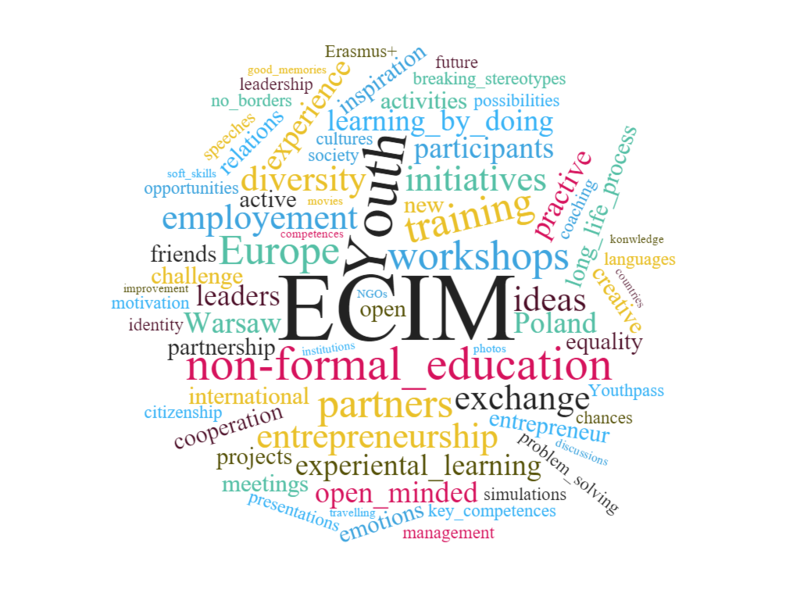 – Involvement in the activities of non-governmental organizations active in the field of culture promotion, European Integration, entrepreneurship, personal development of young people.